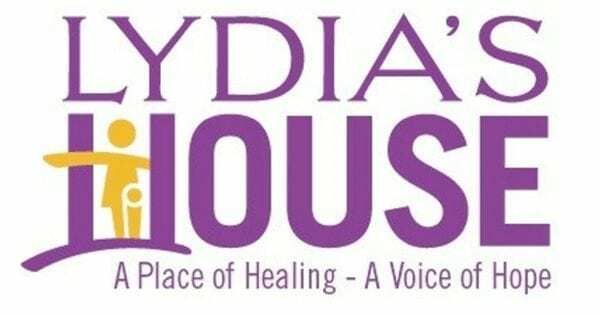 We are still collecting kitchen supplies and cleaning products Lydia’s House through Sunday, April 7, 2019. These items help abused women and children, and they recover from abuse and start new lives. Donations can be dropped off in the Gathering Space. Your contributions are very much appreciated! 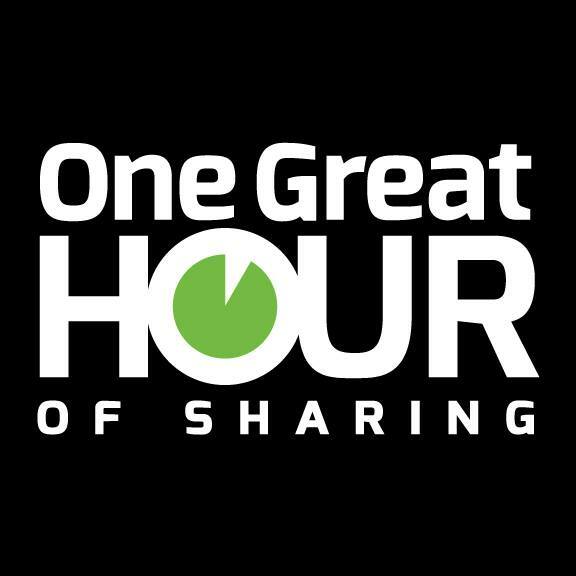 As a 5 for 5 congregation, St. Philips contributes to One Great Hour of Sharing. Donations help feed hungry children, comfort victims of abuse and violence, and help survivors of natural disasters, as well as providing other important services worldwide. The UCC partners with eight other protestant churches in what is described as a remarkable network of service and caring that is efficient, effective and faithful, with administrative costs less than 8% annually. This is a very worthwhile program, so consider donating generously. In honor of Mother’s Day and Father’s Day, we have planned a project that will help support and nurture the bonds between parents and children who are homeless. We hope to assemble about 20 small “goodie bags” with coloring books, crayons, card games, and other small items that parents and children can use to play together. The bags will be given to residents at Gateway Homeless Shelter, the largest 24-hour shelter in the state. Gateway’s population typically numbers about 150 residents with about 100 being children. Residents at Gateway have very little storage space, so we hope to keep these “goodie bags” small and focus on items that parents and children can use together. Stuffed animals are not allowed at the shelter, and board games are usually too big in size. Coloring books, crayons, and card games such as Uno are appropriate. Stay tuned for a list of additional items. We will be collecting these items April 28, May 5, and May 12, 2019.